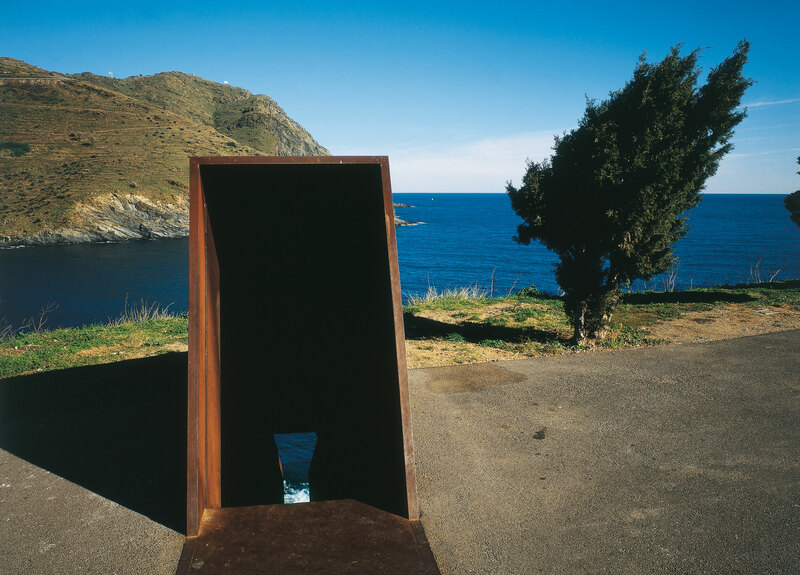 “Passages” is the name of the Memorial the Israeli artist Dani Karavan created in Portbou in honour of Walter Benjamin to mark the 50th anniversary of his death. 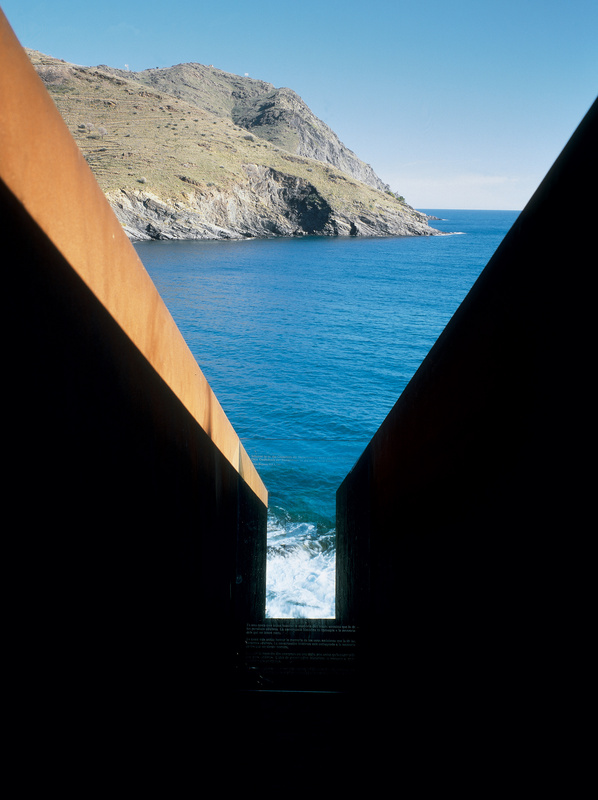 Inaugurated on 15 May 1994, we celebrate to 20th anniversary of the installation. The title chosen by Karavan, “Passages”, refers to Benjamin unfinished last work, “The Arcades Project”, which he began in 1927, a vast collection of writings on the life of 19th century Paris and its arcades and reflections on the contemporary urban experience. The work Passages offers the visitor a genuine experience: an itinerary that takes in three points on the Portbou mountainside. Instead of imposing a single itinerary, the artist has chosen to give each of us absolute freedom to pass through and construct our own path. Karavan has managed to open up possibilities of experience and in so doing overturn what Benjamin perceived to be one of the most lacerating effects of the pain of the twentieth century: the impossibility of experience.